Juby graduated from the British College of Osteopathic Medicine with a 1st Class Hons degree in 2006. Prior to qualifying, and for several years after, she worked as a nurse in the A & E department at Kings College, London. This provided a great foundation of knowledge alongside Osteopathic training on which to base her diagnostic skills. 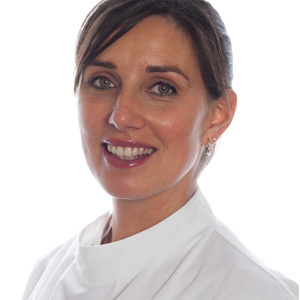 Since training she has undertaken post graduate courses in Cranial Osteopathy, Acupuncture, Sports Taping and as well as keeping up to date with all the latest musculoskeletal progress in other fields of the medicine and complementary medicine. 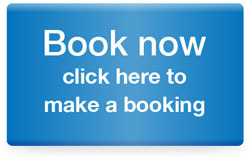 A mum of 4 herself health in pregnancy and osteopathic treatment for new mothers and babies is of particular interest. Although she treats all manner of injuries, headaches, postural strain due to poor ergonomics to name just a few.